Opeth Release Lyric Video of "Sorceress"
For The Likes Of You Release Lyric Video For "Bewildered"! 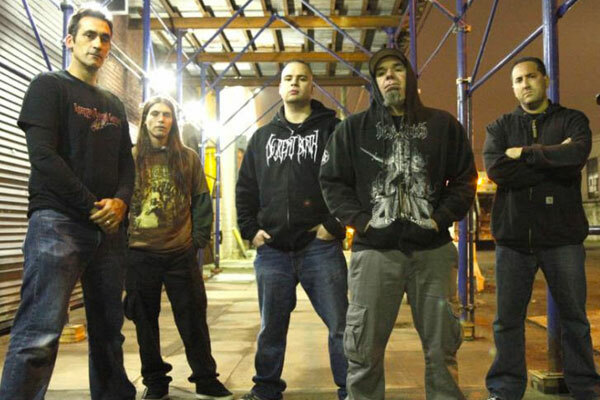 INTERNAL BLEEDING: “THE PAGEANTRY OF SAVAGERY” LYRIC VIDEO PREMIERE! 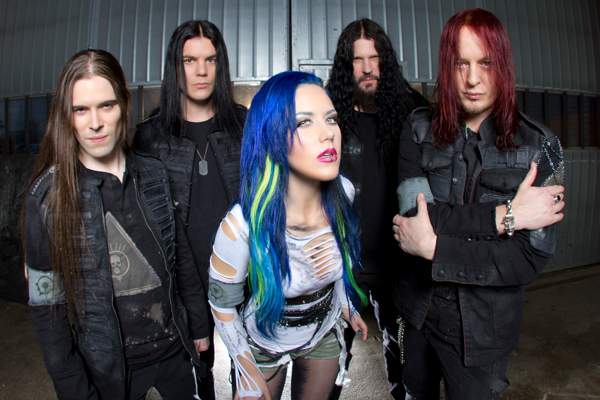 ARCH ENEMY: “AS THE PAGES BURN” LYRIC VIDEO RELEASED! MOTORHEAD: “CRYING SHAME” LYRIC VIDEO RELEASED! 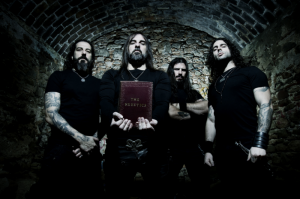 HUMAN SCULPTURE, “THE FEED” LYRIC VIDEO PREMIERE! 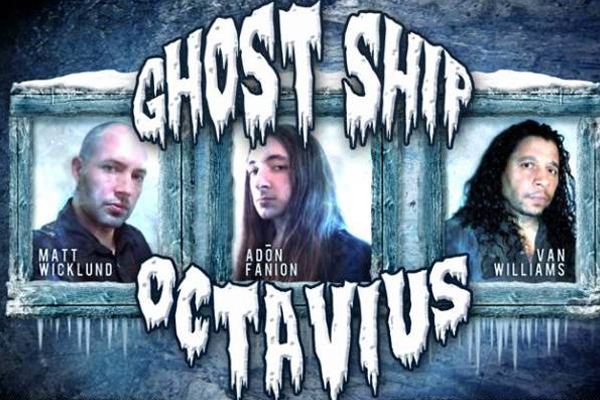 GHOST SHIP OCTAVIUS: “ALIVE” LYRIC VIDEO RELEASED! 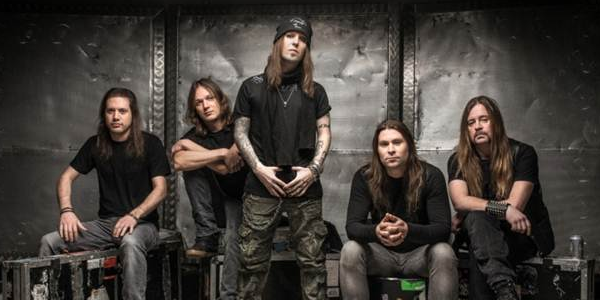 CHILDREN OF BODOM: “HALO OF BLOOD” LYRIC VIDEO RELEASED! 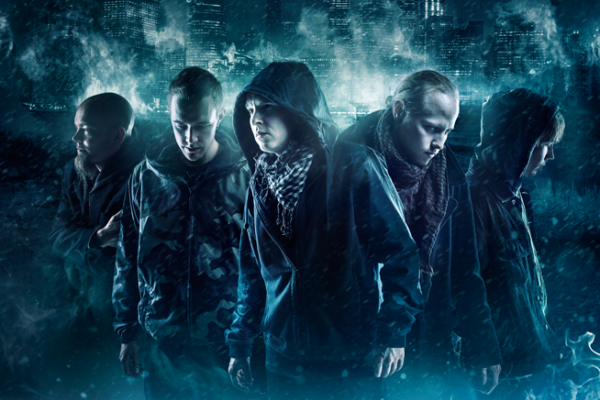 CALIBAN: “DEVIL’S NIGHT” VIDEO RELEASED!